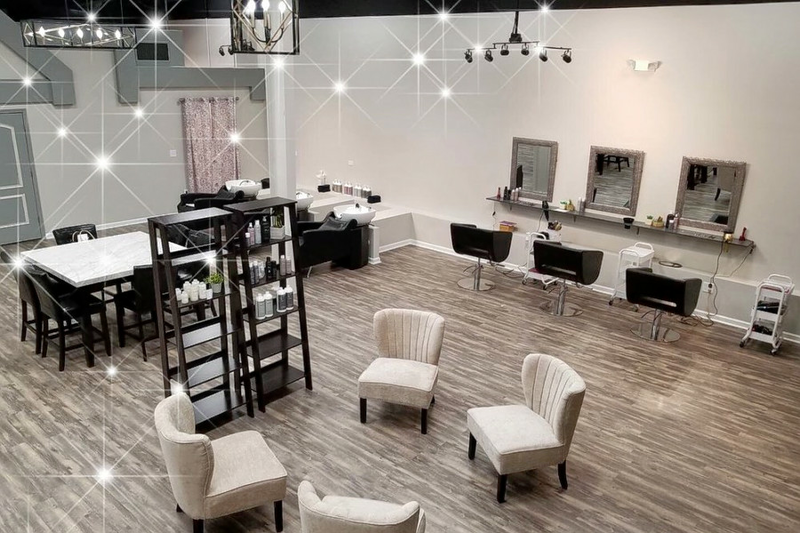 A new beauty salon has opened its doors in Chapel Hill. Called Lavish Beauty Lounge, the new addition is located at 6209A Falconbridge Road and is owned by Mary Duran. Services include haircuts, hair coloring, nail art, makeup application and more. Visit the salon's website for more information and to book an appointment online. Yelper Kalynn R., who reviewed the new salon on Sept. 15, wrote, "Erica has been cutting and coloring my hair for a few years and does an excellent job. This new salon is very nice and super easy to get to. I highly recommend checking this spot out."